Legit Reviews picked up that Intel is doing its best to launch the Sandy Bridge-E processor in 2011 by disabling some on the chipset. The chip maker is reportedly having trouble with both the chipset and the processor, but wants to prevent a complete delay to January 2012. The story goes on to say that Intel is trying to get something out in 2011, but they are disabling some of the features on the chipset in order to make the launch date. 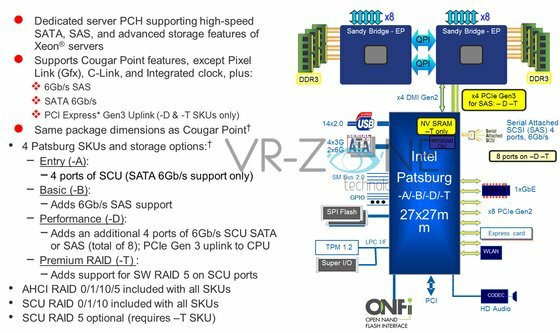 One of the most interesting issues that the site is reporting is that Sandy Bridge-E was meant to be Intel's first native PCI Express 3.0 enabled CPU, but due to lack of hardware to test PCI Express 3.0 compliance with, Intel has decided not to include PCI Express 3.0. We can only hope that the Intel X79 LGA2011 platform supports it, but just won't initially be sold as having that feature.